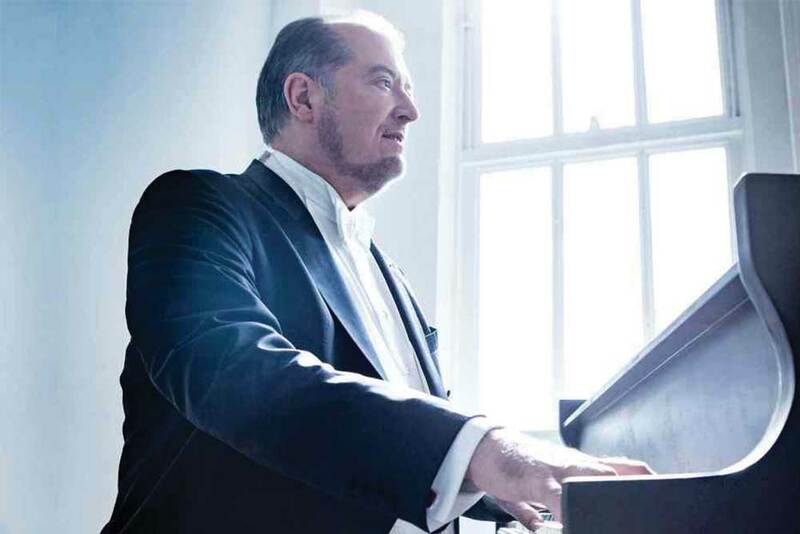 Known to Australians as Chief Conductor of the Sydney Symphony, David Robertson leads the New York Phil in Sibelius’s Second Symphony plus Garrick Ohlsson in Rachmaninov’s Rhapsody on a Theme of Paganini and the remarkable Synergy Vocals in Louis Andriessen’s TAO, part of the NYP’s celebration of the Dutch composer. 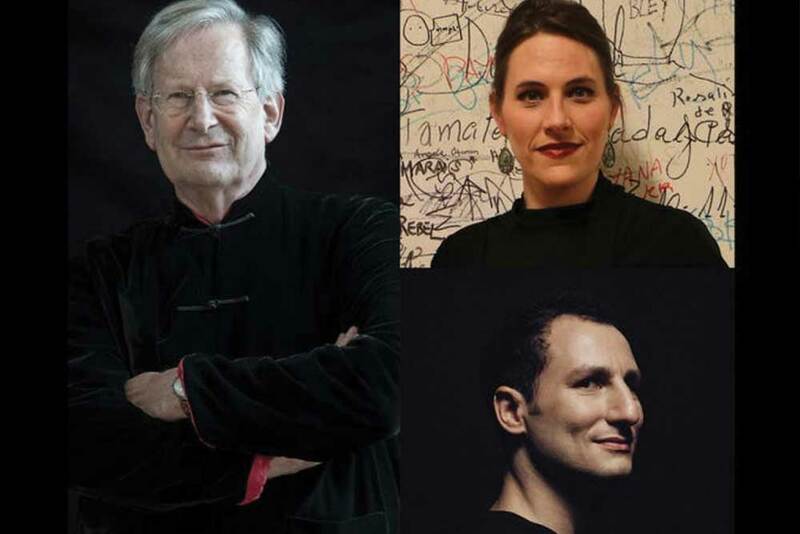 Sir John Eliot Gardiner and his Orchestre Révolutionnaire et Romantique perform two all-Berlioz concerts at Carnegie Hall offering a chance to hear the Symphonie Fantastique as the composer would have heard it, as well as its rarely performed follow-up, Lelio, plus highlights from The Trojans and the mercurial violist Antoine Tamestit in Harold in Italy. 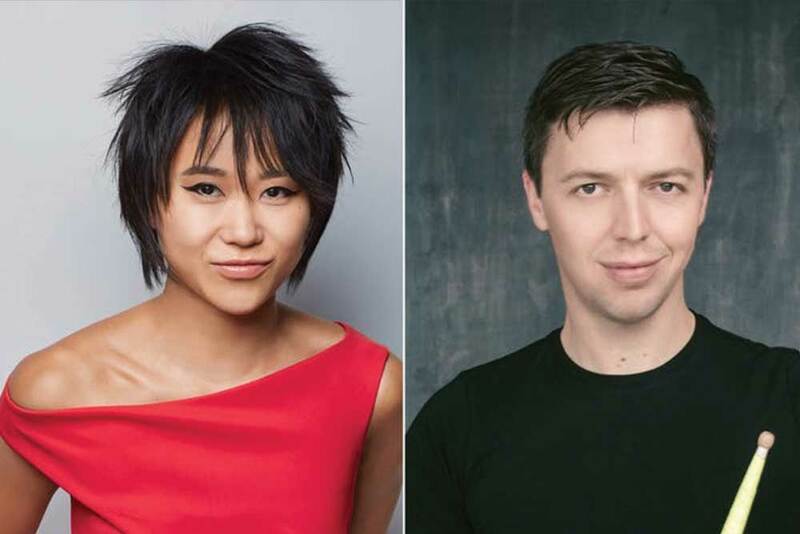 Yuja Wang is this year’s Carnegie Hall Perspectives artist, giving her the opportunity to unleash her curiosity and explore the challenging and unexpected. Joined in her first concert by multi-percussionist Martin Grubinger and a trio of other percussionists, they dive into music by Bartók and Stravinsky, including a piano and percussion take on The Rite of Spring. No-one plays Dvořák quite like the Czech Phil. 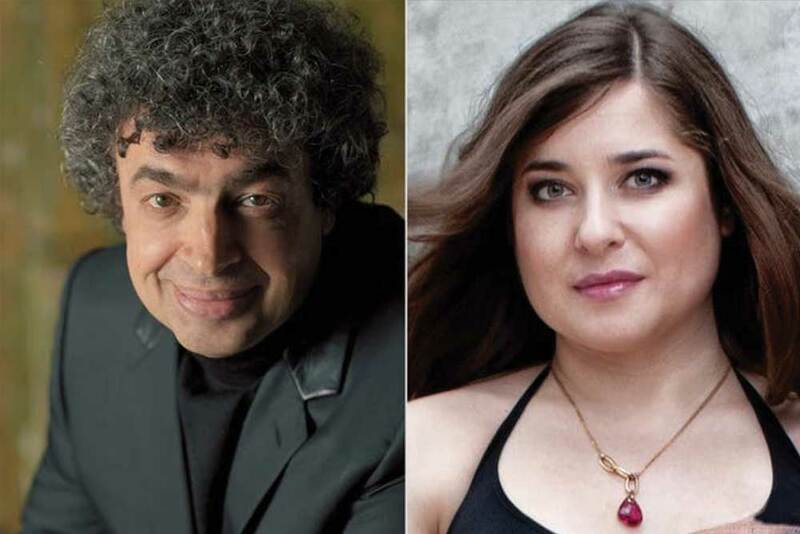 Musical Director Semyon Bychkov puts them through their paces in a pair of masterpieces – the thoroughly Bohemian Symphony No 7 and the ever-popular Cello Concerto with soloist Alisa Weilerstein whose interpretation of the work thrilled Sydney audiences two years ago. The pre-concert talk looks worthwhile as well. Pierre-Laurent Aimard and Tamara Stefanovich perform Messiaen’s passionately spiritual Visions de l’Amen alongside music for piano duo by Ravel (his little-played Sites Auriculaires), selections from Bartók’s musical laboratory, Mikrokosmos, and Keyboard Engine, a brand new work by Limelight’s October Composer of the Month, Sir Harrison Birtwistle. Nobody does lavish quite like the Met so expect the stops to be pulled well and truly out with this year’s season opener: Saint-Saëns’ biblical bodice-ripper Samson et Dalila. Latvian mezzo Elīna Garanča reunites with French tenor Roberto Alagna after their acclaimed Carmen in a new production by Tony Award winner Darko Tresnjak. Sir Mark Elder conducts. 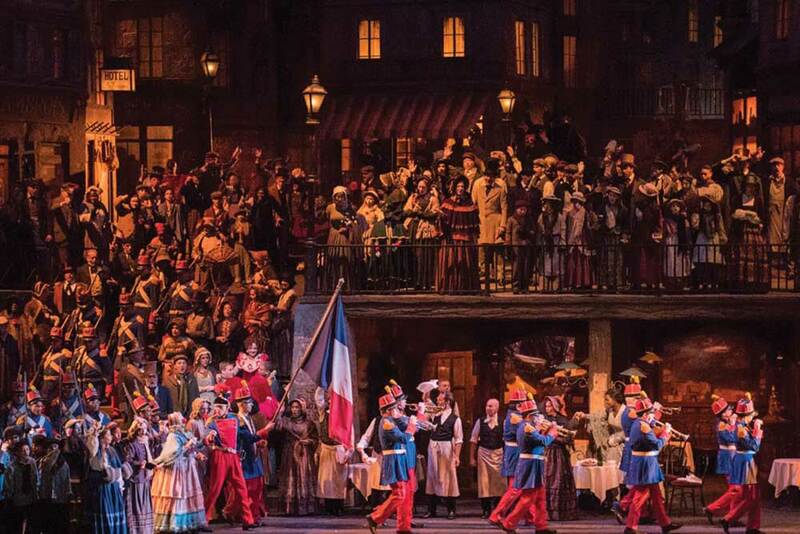 The 40-year-old Zeffirelli La Bohème has seen a fair few Mimì’s in its time, but Australians who might have seen it before will want to catch Nicole Car’s Met debut (all performances until October 13) opposite the irrepressible Vittorio Grigolo. Angel Blue as Musetta and Car’s real-life husband Etienne Dupuis co-star with James Gaffigan in the pit. 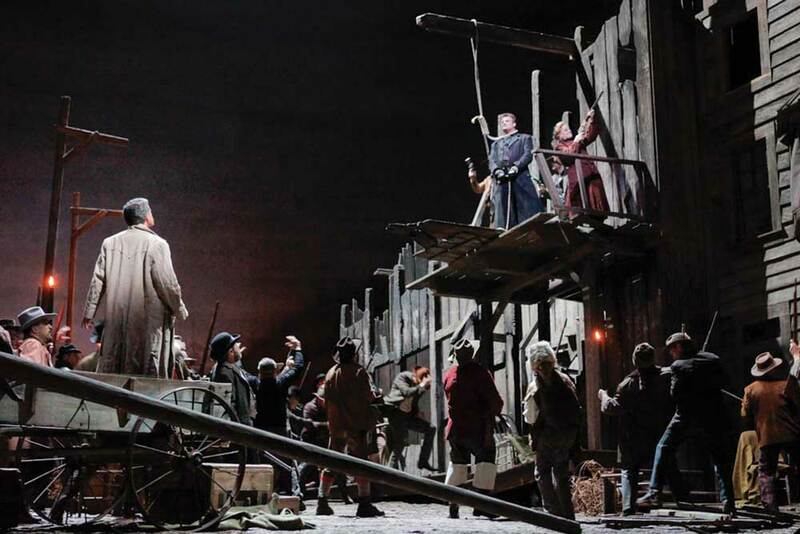 Giancarlo del Monaco’s faithful staging wears its years lightly enough to make a mouth-watering vehicle for Dutch soprano Eva-Maria Westbroek as Minnie, the saloon owner with a heart, opposite German tenor Jonas Kaufmann in a role that suits him like a pair of snugly-fitting chaps. Yusif Eyvazov (Mr Anna Netrebko) sings some performances. 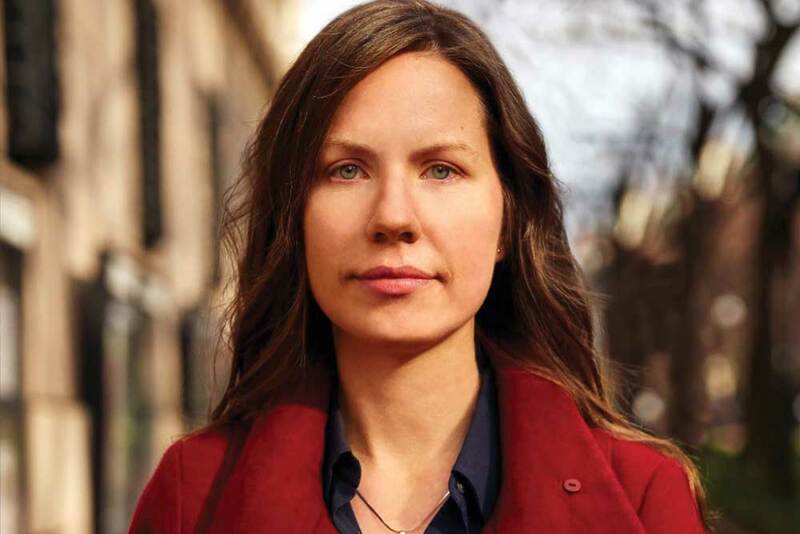 If something more left-field is your bag, multi-talented composer, singer, and writer Kate Soper’s Ipsa Dixit (“She, herself, said it”) is well worth catching. Dubbed a “philosophy opera”, it mixes Greek drama with screwball comedy in an exploration of the validity of artistic expression and the dangers of taking things too literally. Tickets are $20-$30. 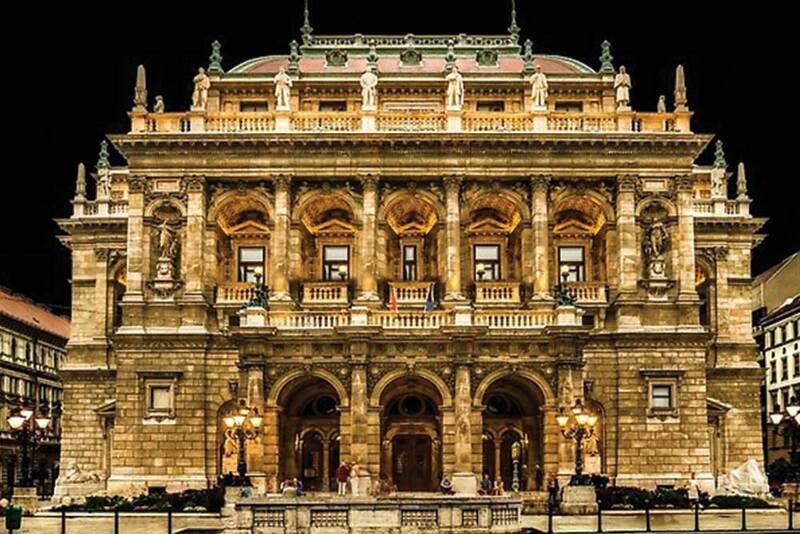 In a rare overseas appearance, Budapest’s Hungarian State Opera presents cornerstones of the national repertoire, including the historical epic Bánk Bán by Ferenc Erkel, the father of Hungarian opera and a double bill of one-acters: Vajda’s Mario and the Magician and Bartók’s Bluebeard’s Castle. For a rarity, why not try Goldmark’s once popular The Queen of Sheba? The Public Theater is a New York institution. 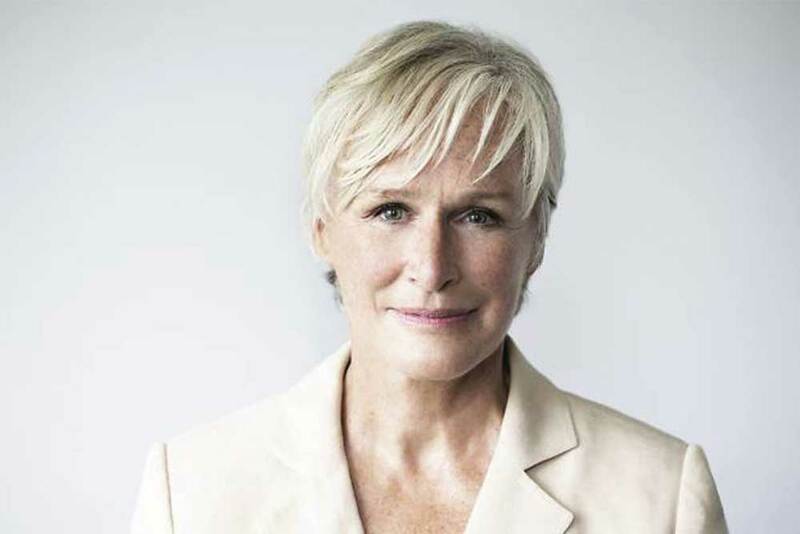 Jane Anderson’s new play stars six-time Academy Award nominee Glenn Close as Joan of Arc’s mother, a sensible, hard-working peasant woman whose faith is tested by the behaviour of her odd and extraordinary daughter. Expect an unusual take on the challenges of raising an exceptional child.